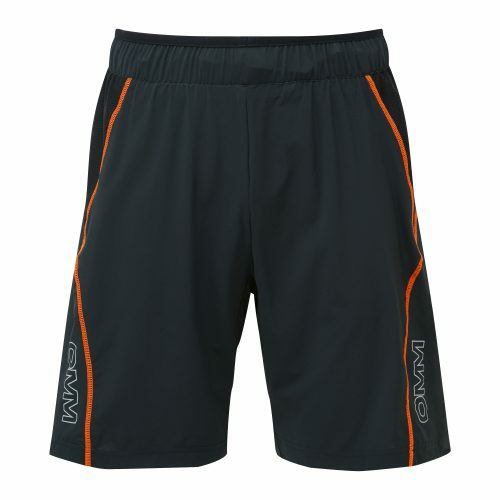 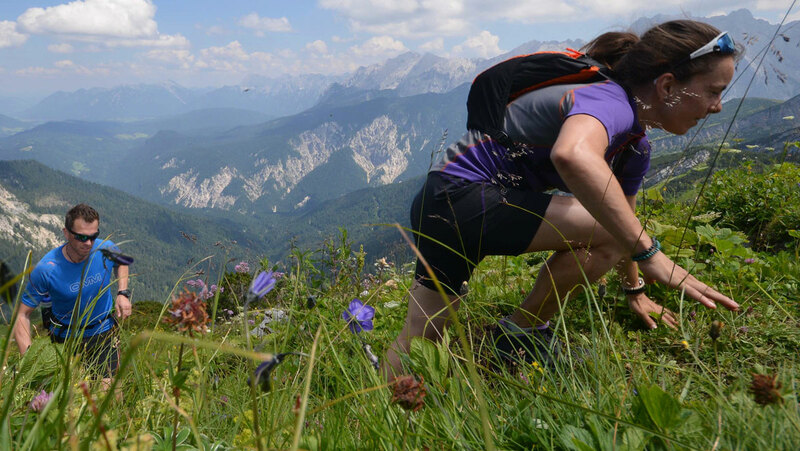 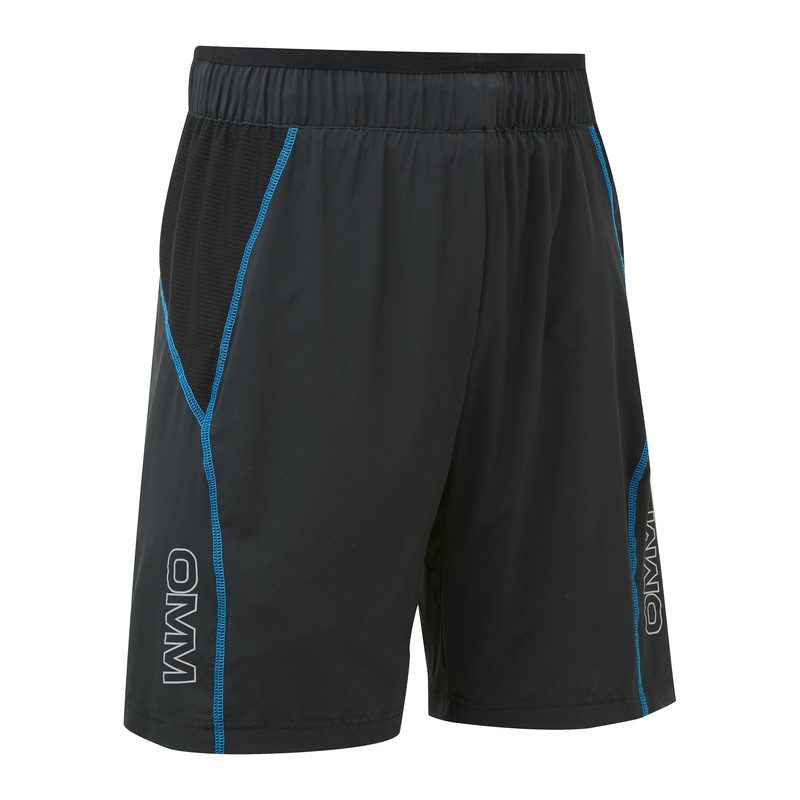 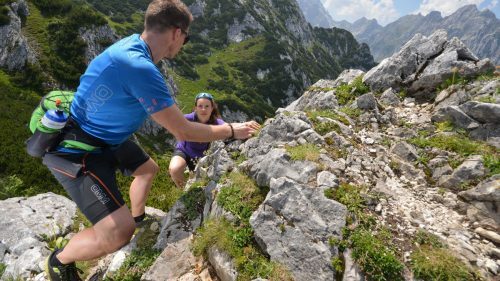 Soft, stretchy and light; the Pace Short offers comfort and support for the most demanding mountain runs. 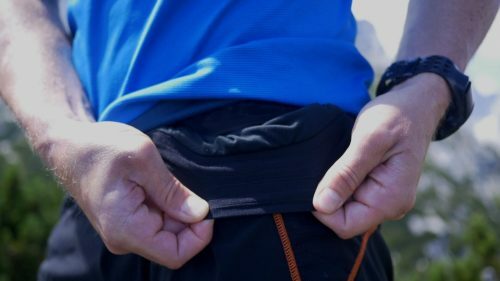 Mesh pockets provide just enough storage for essentials and a wide, elasticated waistband with drawstring adjustment gives a great fit without pressure points. A stretch liner provides comfort and support while a loose outer moves with you. 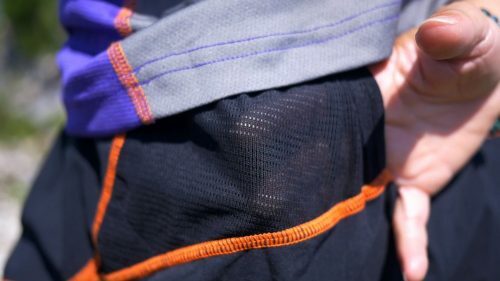 Two mesh pockets provide capacity for essentials such as gels, compass or a windshirt. New, longer leg length. 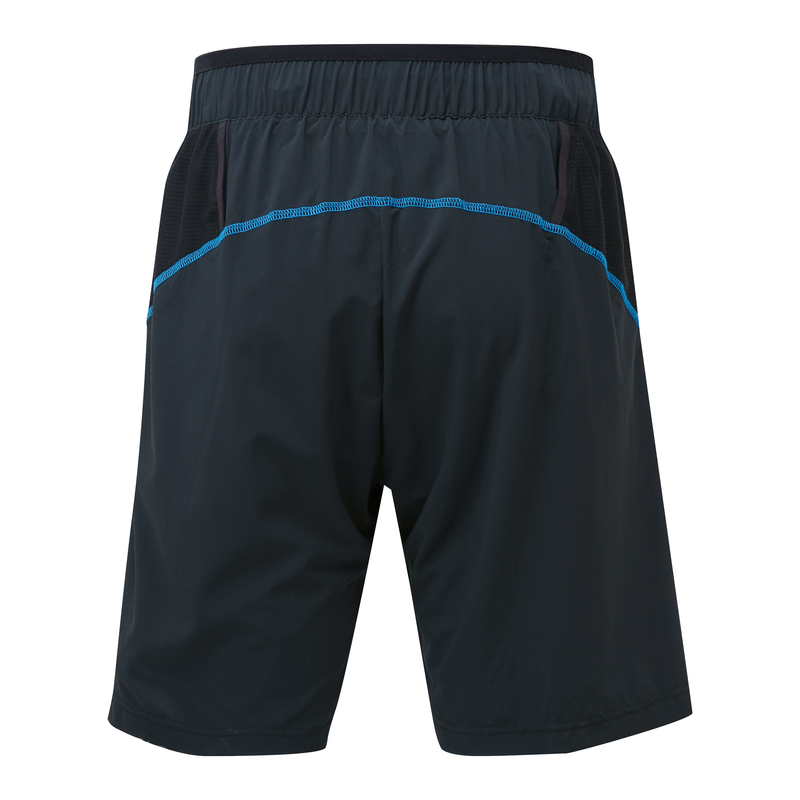 A 7″ inseam keeps the short in place even during the steepest ascents and descents.